HUbba Hubba! I need to make something baked and delicious for Thanksgiving!! 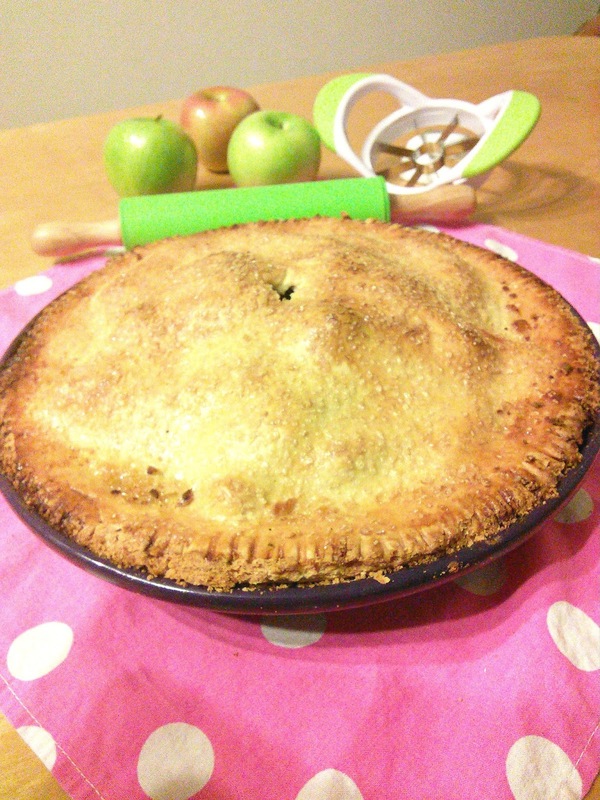 That apple pie looks delicious and reminds me that my son has been asking for apple pie for awhile now. I love that slicer, I have a similar one and love using it. If I had that rolling pin, I'd bake an apple pie, too! Either that or a pumpkin pie. Looks amazing, what a terrific job! I love the apple slicer, makes it so much easier! The apple slicer made a great job of the pie and it looks so delicious! I have a slicer like that. I also have a spiral cutter. They are super helpful! That pie looks great! 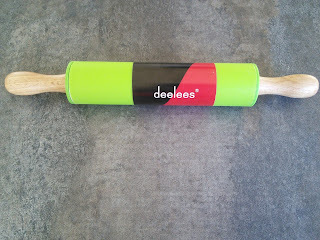 Hmm, I may have to put a silicone rolling pin on my wish list. It gets pretty irritating have cookie dough constantly stick to your roller. The pie looks delicious! 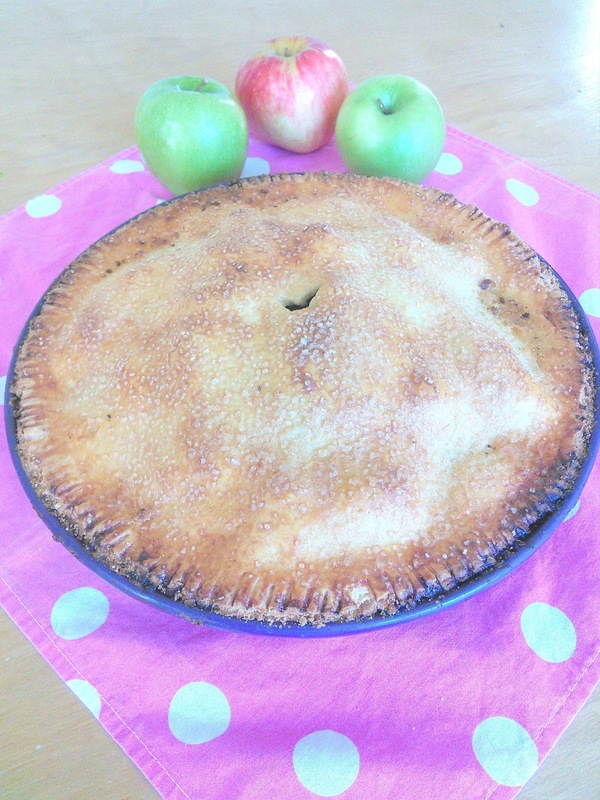 Brown sugar apple pie sounds delicious! I am a huge fan of apples during the fall season! I will have to try this recipe out. Amazing kitchen gadgets! Those are really awesome. 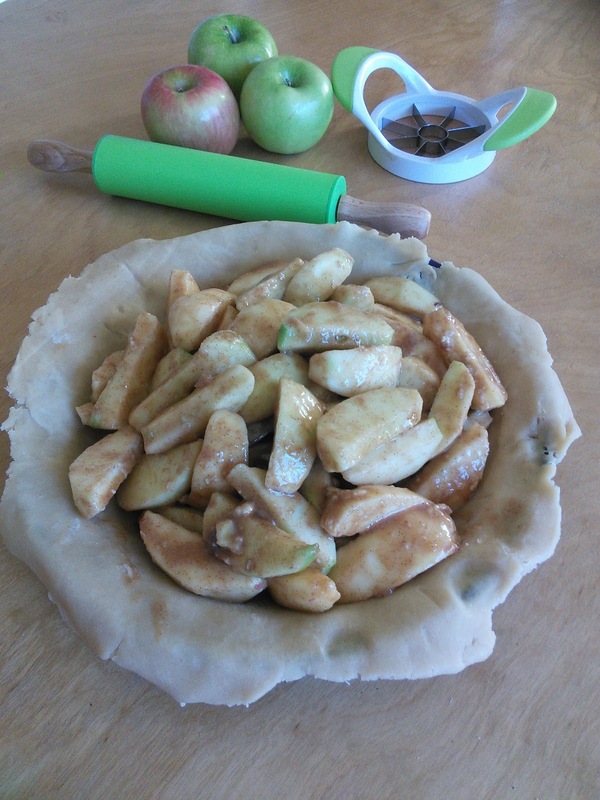 That looks like a yummy apple pie too! This would be perfect on Thanksgiving Day! I love this yummy idea. That looks yummy! 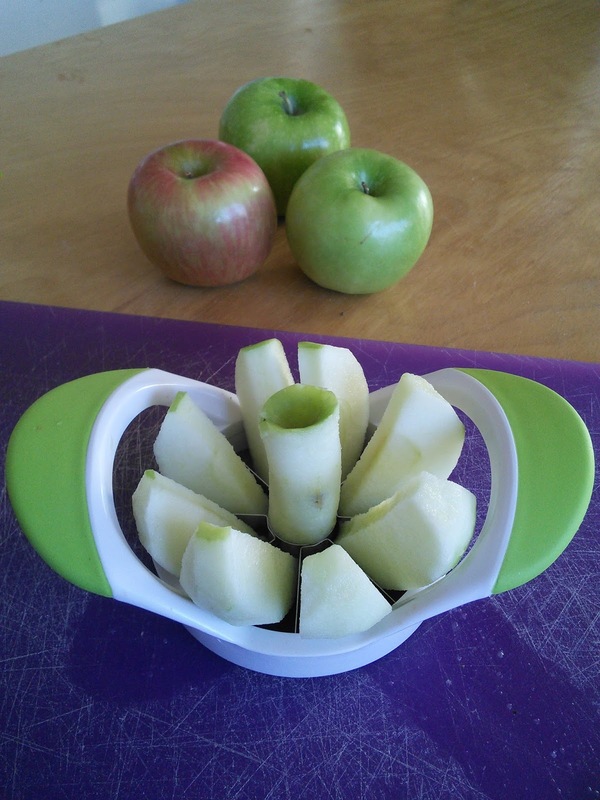 I want that apple slicer! If I won the rolling pin I would make homemade pizza dough for pizza night! 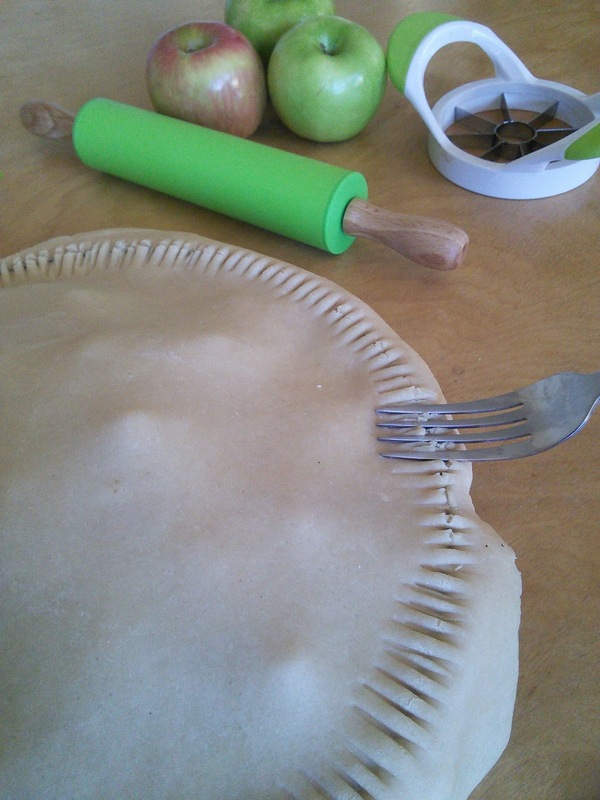 I would definitely try and make a homemade crust for pie! Yum! I would definitely make an apple pie. This time of year I seem to make alot of meat pies. I live in northern New Hampshire and meat pies sre very popular. That looks delicious and I'm all about the homemade pies too. They definitely get the nod for tasting better. I would make a batch of cinnamon rolls. I would love to make a pumpkin pie with pie crust made from scratch. I love a good pie but I'm not the best our maker. If I won I'd make a cherry pie and some biscuits. Yummy that looks so good and amazing. I would make Christmas cookies and some apple pie! I would probably make some pie. BTW: I can't get the link for the like this post entry. I can only get this much of the link: https://www.facebook.com/momknowsbest15/posts/329515750. Could you make it clickable. Thanks! I would love to use it to make a sour cream apple pie. I'm not much of a pie person, but I like to make them for my family. That looks very good! I think we would mkae a peach pie or some homemade pizza dough. If I win the rolling pin, I will be making pie. Lots of pie. If I won, I would make pie crusts for my holiday pecan pies. I would make lemon or sweet potato pie. Your pie looks yummy! I would start with Christmas cookies! I would make Pecan Pie & Chicken Noocle Soup with homemade noodles! I recently bought an apple slicer and now I don't know how I ever lived without one. I need one to keep at the office. 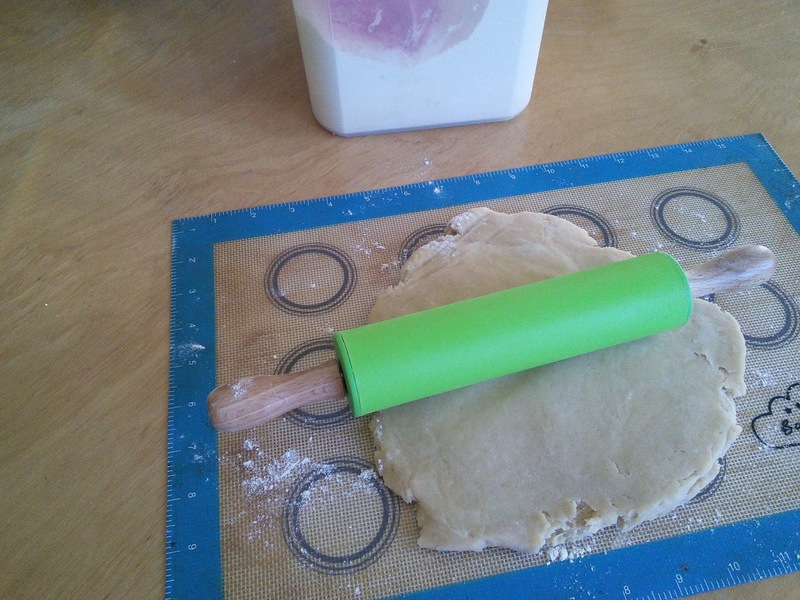 But I'd like a new rolling pin. I've been using the same one since 1982.